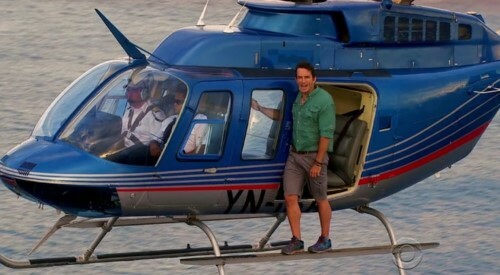 Many people arrived here looking for images of Jeff Probst standing on the helicopter skid from the Survivor season 29 premiere.. and rightly so, seeing as these were my own screencaps which I took and these images cannot be found elsewhere on the web. 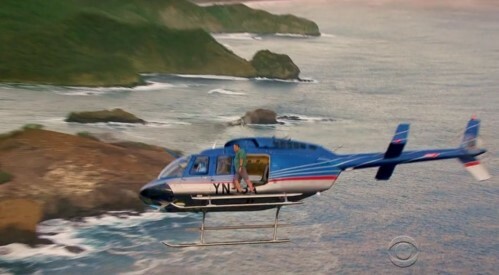 But he was not just filmed standing there – he was filmed standing there WHILE the helicopter BANKED! 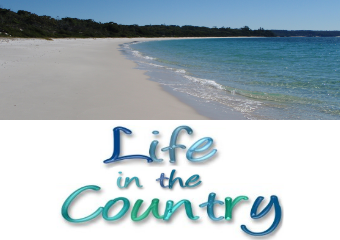 Man I want to do that, it is at the top of my bucket list..
On this our last day of 2014, is that time of year for looking backwards, so let us take a look back at some of the most read posts here at Snoskred Life In The Country. i need 5 million dollars – Don’t we all! can i have a million dollars – Me first, kthx! mccain combover – This is still being searched for! Over at my other blog Rewatch Breaking Bad, the most read post there was Pilot which was the first ever episode of Breaking Bad, and an excellent place to start a rewatch – or even a first viewing of the show – if you are a bit bored during the holiday season. I formatted Rewatch Breaking Bad in a different manner to a normal blog in order to avoid people being spoiled – you have to click on the post in the sidebar to visit each post and the blog url takes you to a static page rather than the most recent post. 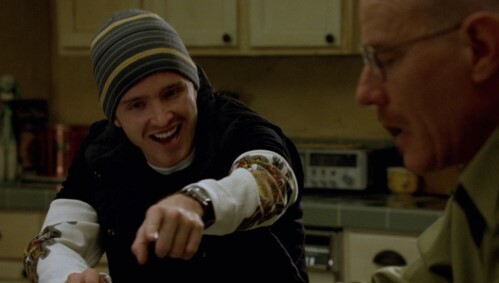 Since the first post went live on August 28, 2014 I have posted 30 episodes there – the most recent being season 3 episode 10, “Fly” which is one of my all time favourite episodes of Breaking Bad. There are 32 episodes left to post. breaking bad skyler breaking bad skyler nakednaked – I do not believe that Skyler ever appeared naked in Breaking Bad. I know that Bryan Cranston certainly did appear naked at least once – and you can see a screenshot of that in this post – and in his tighty whities many many times. To all my readers. Thanks for hanging in there even when the blog went dark as life got busy on my end. Thanks for all your wonderful comments, your emails, your friendship. If you read this blog and you’re not sure if I read your blog, please leave a comment with a link, or shoot me a private email because I want to read all the blogs of my readers. That is a blog post for tomorrow. :) I have some big plans for the blog, a possible blog redesign, a HUGE blogging resolution for 2015, and I’ll tell you what my future plans are work wise. Leave a link to your 2014 wrap up post, if you wrote one – or leave a link to your blog with a quick hello, so that the readers of my blog can find their way over to your blog.